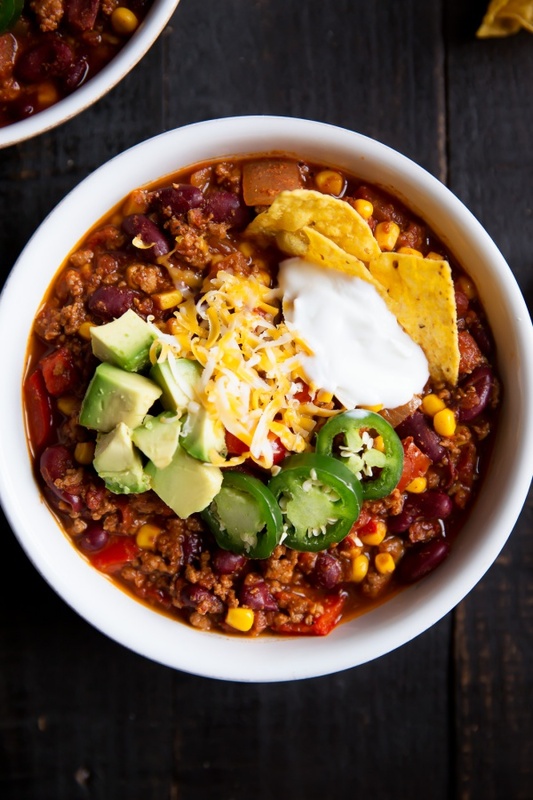 The Best Healthy Turkey Chili By Monique From Ambitious Kitchen. Incredible, perfectly spiced healthy turkey chili made with plenty of spices, kidney beans, tomatoes, onion and corn. This version is simply the BEST!